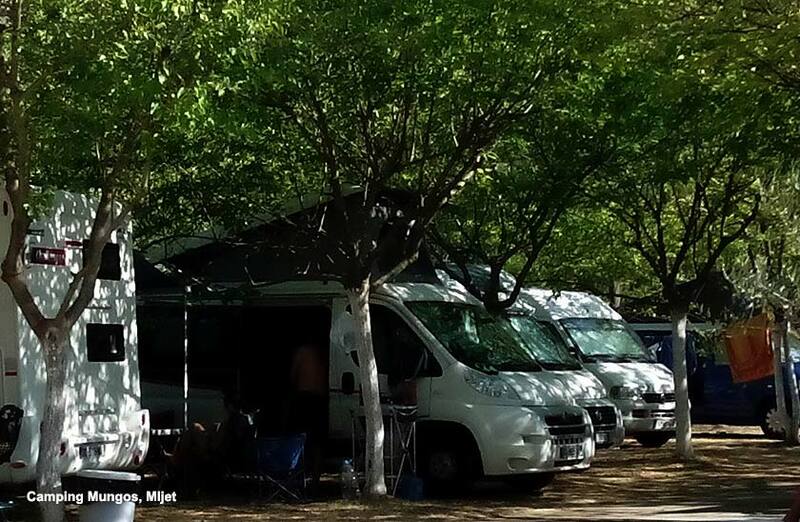 And larger one called Camping Mungos – Babino polje – address: Sobra 35, 20225 Babino polje 098208968 Fax:++ 385 20 745 300 with 8 washrooms and 7 showers. 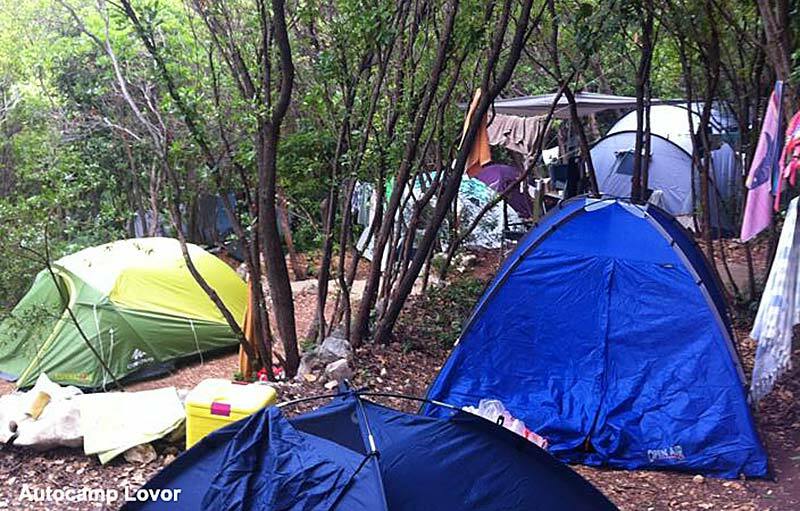 Camp Mungos is open from May to September. Mungo’s motor camp on Mljet is situated at an interesting location, in between the Ulysses Cave and Sutmiholjska sandy beach in the south part of the island. 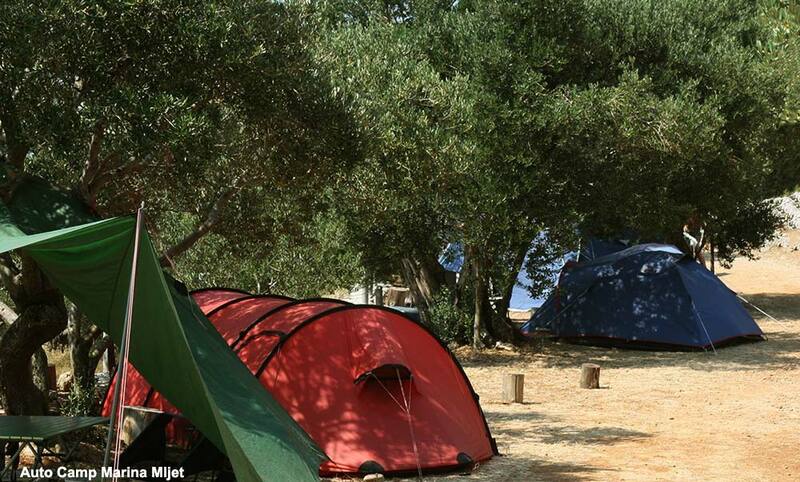 Accommodation for caravans and tents. 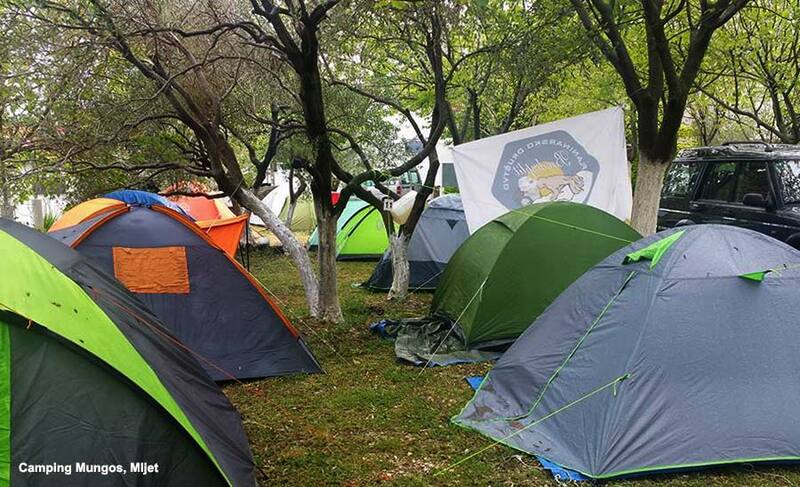 Newly opened camp, the size of 3500 m2, follows closely European standards. Accommodating 200-250 people, there is also a restaurant, a reception, an exchange office, a mini market and a rent-a-car. People that run this cam organise pick- up and drop off at Sobra ferry terminals well as pick up and drop off to various Mljet beaches.